It’s a new month, and today I’ll be showing you my favorite items for March. My favorite craft/crafts are all American Girl Idea’s Harry Potter crafts! Visit her Youtube by clicking here. Do your dolls need cute clothes? Peppermint Pursuits on Etsy has got you covered! This cute pleated skirt is $14. Peppermint Pursuits also has super cute food! Check out these donuts priced at $15!!! Fav doll? Well, Madame Alexander just released their 7 Inch Princess Play Dolls I’ve been wanting for some time. Rapunzel is just too cute and priced at $14.95!!! Click here to view. And the random item of the month is this cute Tabby cat from The Queen’s Treasures priced at $14.99. What’s your favorite item? Comment below! I hope everyone has had a good Leap Day! Here are my favorite items for February!!! Best Craft: My favorite craft of the month is My Froggy Stuff’s doll reroot with yarn! Click here if you want to try this unique style on your doll. Best Furniture Piece: I have bunnies and this hutch is too cute! You can also get the accessory packs featured which includes a water jug for your rabbit, the attention to detail is AMAZING! The hutch itself is $53 and including the accessories is $74. Click here to view this item or buy it on Lemonbay Doll Co.
Best Etsy Shop for Doll Clothes: I love Lori Liz Girls & Dolls on etsy! Click here to view here great shop! Best food item: The Cosmopolitan Doll’s shop on Etsy has great doll food for even greater prices! Get these Mexican Beef Tacos with lettuce, tomatoes, and cheese for only $3.69. Click here to view her shop. Best Doll: Have you heard about Barbie’s 3 new size options?! This is the petite Crazy For Coral or doll #24. She is available March 20th. I’m short so I was excited to hear about a shorter doll size as well as the curvy and tall sizes. This doll will be $10 when released. What do you think? Will you be purchasing/making any of them? I decided to do a new event each month called, My Fav Things. It will have a few of my favorite doll items for the month. A. 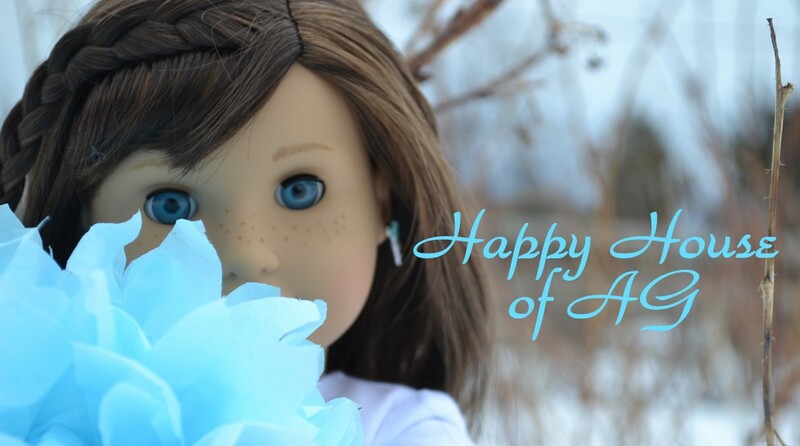 My Favorite Doll Outfit of the Month is from Bitty Beanies. I love Star Wars SO MUCH!!! B. Jennifer Mary Art on etsy wins Cutest Doll Food of the Month for her canned peaches. I love peaches, and these are adorable! C. My favorite Pattern of the Month is from Pixie Faire. I need to make these!!! D. I love this fish tank/TV/fireplace/shelves for dolls. Customwoodworkx wins Best Doll Furniture of the Month. I love this set! 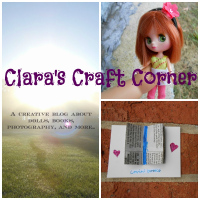 E. Best Craft of the Month goes to…… American Girl Ideas for their Lunchables craft. It’s made from those little jelly box container things, SO creative! Hopefully you will love these items as much as me!